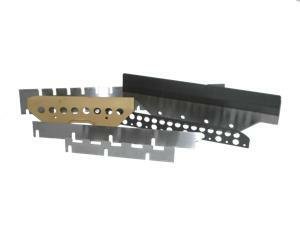 Slitters for longitudinal cutting of paper web, foil, packaging etc. 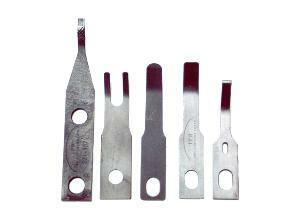 Our slitters are made of chromium alloyed steel, HSS, ASP (powder metallurgical steel) or tungsten carbide. 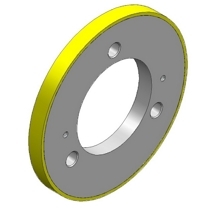 Every required outside diameter of 20-300 mm – with the corresponded inside diameter, thickness, chamfer, keyway and bores – can be provided. 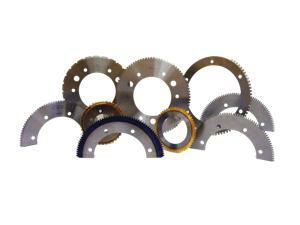 Hollow feather blades are also available with longer chamfer. 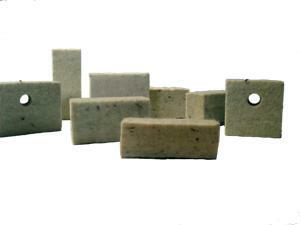 Our anvils can be made of chromium alloyed steel, HSS, powder metallurgical steel or tungsten carbide. All our anvils are expertly hardened and produced on our grinding machines of highest progression. 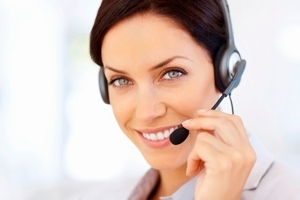 Your advantages are the drastically reduced down times and an increasing of productivity. 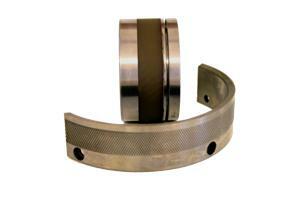 Perforators for continuous perforation are made of chromium alloyed steel, tempered and precisely ground. 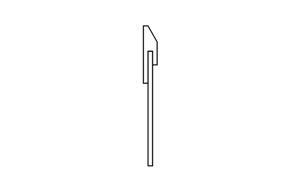 Every desired tooth pitch with gaps up to 1 mm can be manufactured. 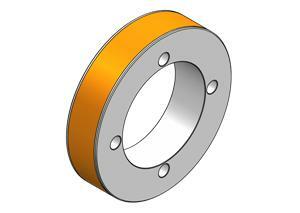 All required outside diameters up to 200 mm with keyway, bores and different thicknesses can be provided. 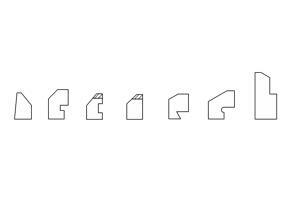 Our company produces jaw blades for all common folders. Coatings with IPpure are as possible as with WC (Wolfram Carbide). 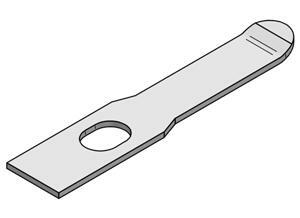 At the production of jaw blades, we always focus our attention on keeping the strict tolerances regarding thickness and height. All jaw blades with IPpure or WC coating can be repaired cheaply and within shortest delivery times. 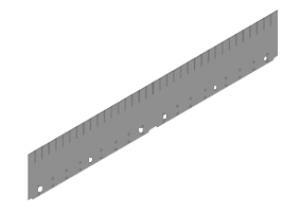 Tucker blades in standard designs with or without chamfers for all common folders can be supplied. Different gaps, slots and bores are possible. 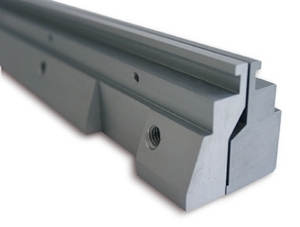 All Tucker blades can be provided with single or double chamfer. 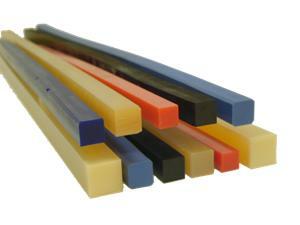 Special Tucker Blades for the 3rd and 4th fold in folders can be supplied with coatings. Cutting sticks are a very important component in the overall cutting systems of paper trimming machines. It has been proved; that the suitable choose of cutting sticks can improve knife life. 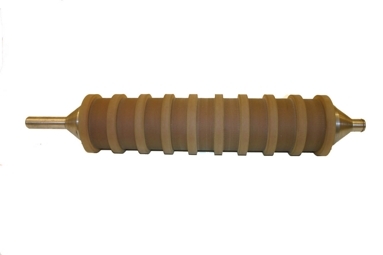 Our pressure bars (knife cheeks) are made of highly elastic foam material for the use in cutter bars. 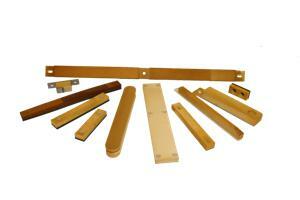 All common standard profiles are available from stock. Knife boxes with compressible foam plastic pressure bars can be manufactured for any type of folders. 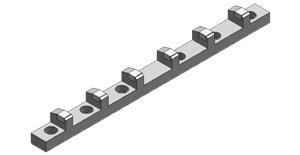 According to both compressible pressure bars there are no cut-outs for pins needed, as the pin screws penetrate into the elastic bars, leaving only very small holes. 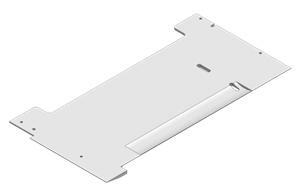 Sheet Guides can-depending on the use and the demands on the wear – be made of different materials like plastics (S-green, PA or POM), steel, aluminum, polyurethane or teflon. Our former noses are made on tooling machines of highest progression, that´s why we can ensure a precise production with a very tight range of tolerance. All former noses are manufactured from highly alloyed steel. The surface of all former noses can be hardened, polished or can come with a wear resistant coating. 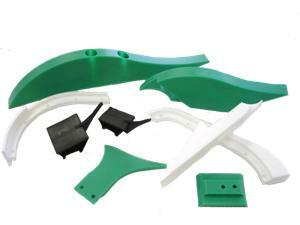 To extend life time of the product we produce foam pads with wear protection made of polyurethane of approx. 90 shore. Pins for picking up and transport of the cut product. We have pins for all common folders in stock. 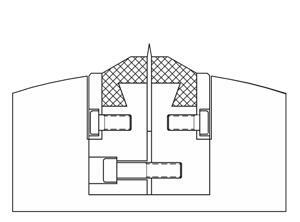 Special designs can be produced within short delivery time from samples or drawings in reasonable relations. Gripper and the appropriate gripper pads for all folders in rotogravure and offset printing. 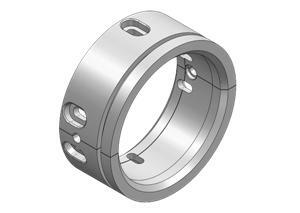 According to the type of gripper they were made of spring steel or highly alloyed tool steel. 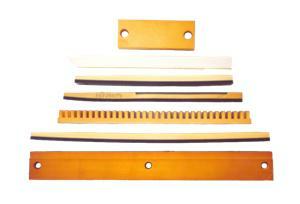 Gripper pads are made of special tool steel and can be coated with WC or polyurethane coating if required. 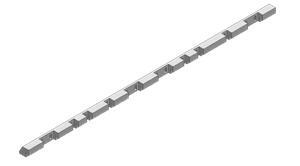 Tension roller for paper web transport in folders and paper guides. Our former plates are made on modern cnc machines that´s why we can ensure a precise production with a very tight range of tolerance. 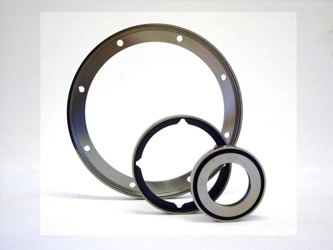 All former plates are manufactured from highly alloyed tool steel. Special chrome plating guarantees a longer life cycle. Creasing anvils are made of steel or aluminum, reserved with polyurethane and on dimension grinded. Used tension rollers with steel core or creasing anvils can be conditioned cheaply. Cutting rollers and transport rollers are made of tool steel and used for lateral cutting of paper web. 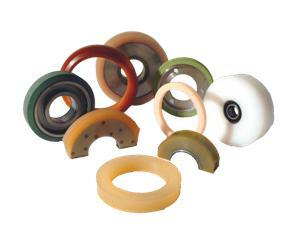 We produce cutting rollers with WC-coating or polyurethane coating. 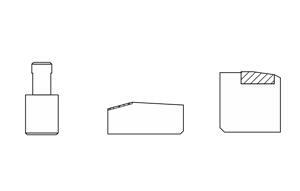 Bearer Pads can be supplied in all different dimensions. We use exclusively acid proof raw materials to guarantee the best possible quality and function of our pads. 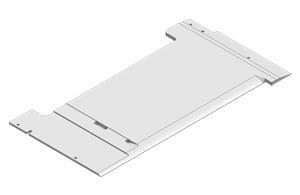 Bearer pads in standard dimensions, with bores, slots or recesses can be delivered in short time from our stock. Special models can be dispatched from an economic quantity upwards. 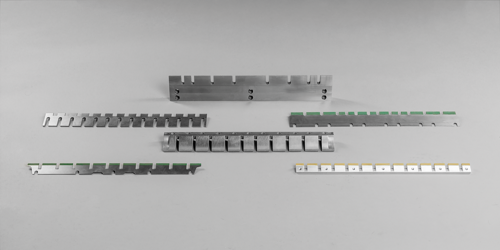 Our wash up blades for offset printing machines are made of steel-bodies with rubber lip on choice for scrape off the old color when a new one is needed.